BOARDING AT 1965 GLYNN AVENUE, SUITE 200 IS NOW OPEN!!!!! Weight/Size Restrictions Apply to Small and Medium Runs, as well as 2nd Pets in Large Runs. Each day your pet will get three walks, and individual playtime in one of our play-yards with a designated caregiver and plenty of love and attention unless your pet prefers otherwise! 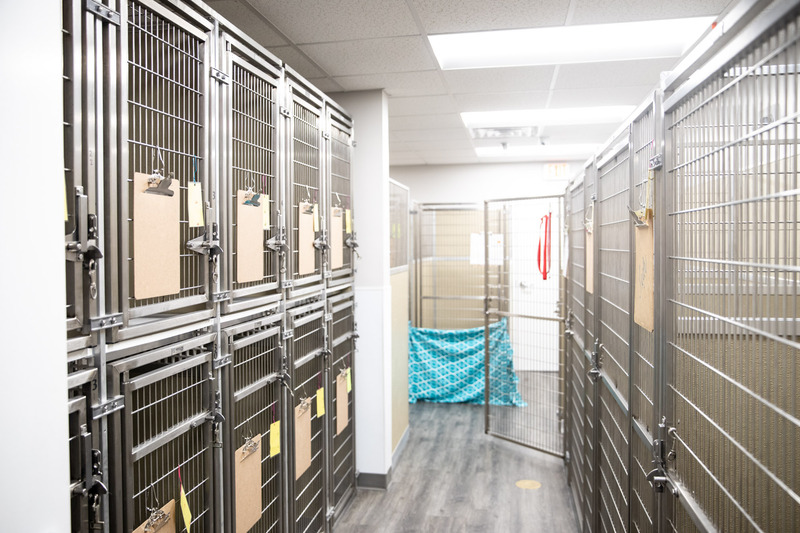 For their health and safety, your pet will not interact with other animals here at Golden Isles Animal Hospital. 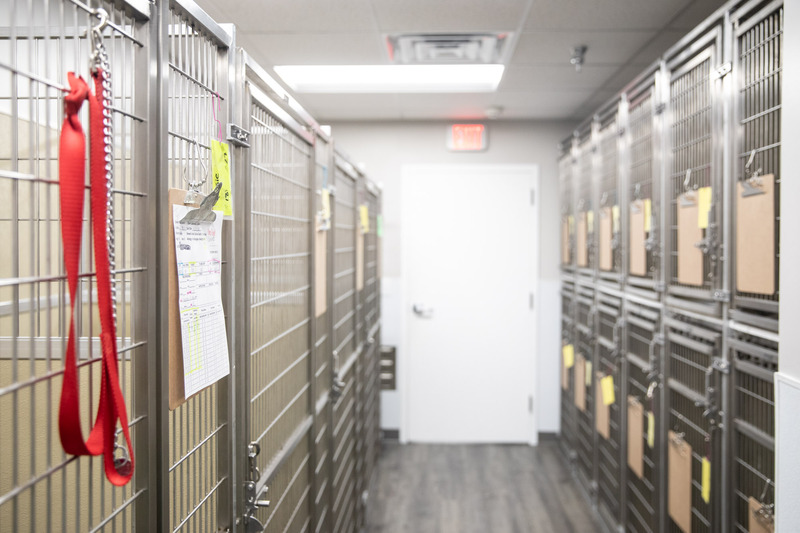 We feed on your schedule within staffed hours, and are happy to accept any food, toys, beds, or anything that may make your pet more comfortable during their stay. 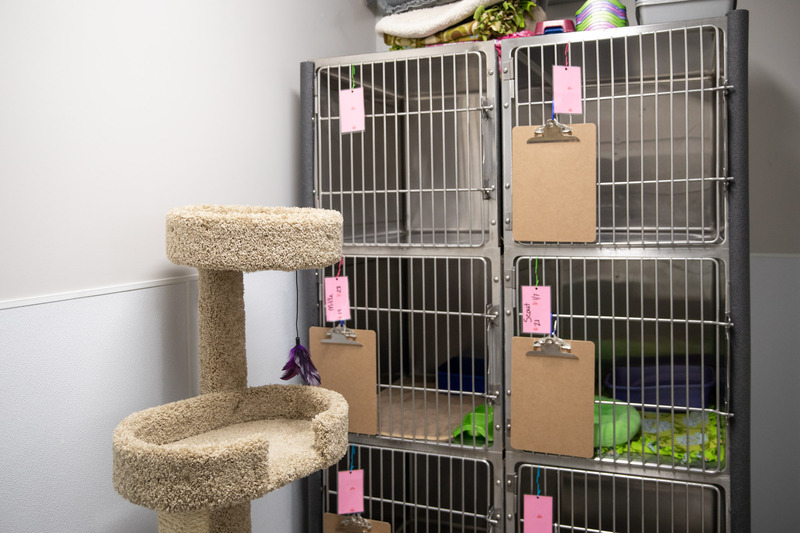 We provide Science Diet dry food to our boarding patients at no charge, and provide canned wet food if requested that can be charged to your account. Our kennel technicians (as well as the rest of our staff!) absolutely adore your pets, and will treat them as their own during their stay. If there's anything your pet likes or enjoys... let us know! We'd be happy to make every stay happier than the last so your pet is excited each time you pull up to see us.